If you live in one of the colder climates and want to extend your growing season, a greenhouse may be your answer. 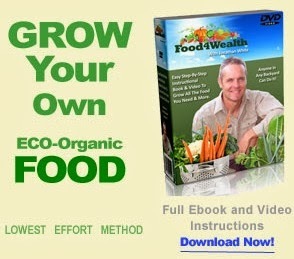 It will help to protect your plants from the fall and winter elements. You can also use it as a sun room to sit and read a good book or visit with a friend. 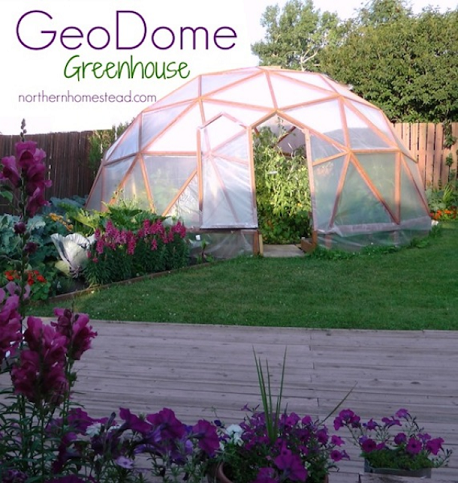 The GeoDome greenhouse is a lightweight version of the standard greenhouse that uses heavier materials. 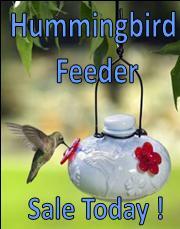 It can withstand high winds and snow while offering excellent sunlight for your plants. Learn about one couple’s building experience with their GeoDome. You can see exactly how they did it step-by-step with photos to show the progress of their building plan. They even put in a door and two windows with automatic openers. It looks like a fun weekend project and will spruce up your backyard with its stylish design. Head over to the Northern Homestead and see how they put theirs up. 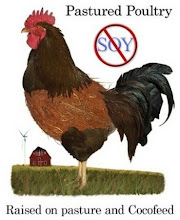 Maybe this will be a project goal for your homestead this Spring!